why was that? Because it was all booked out, overcrowded, maybe? 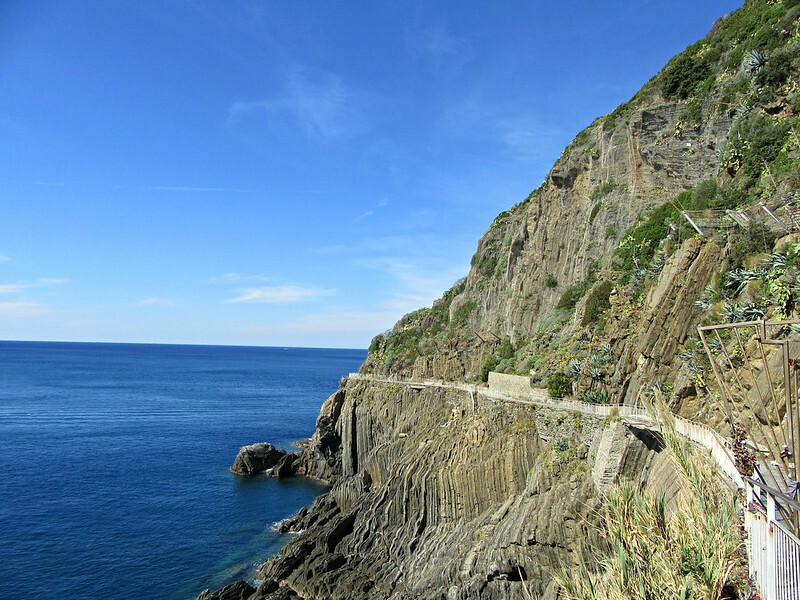 Cinque Terre has been high on our list for years and every year we read that more and more people come, thus restrictions? Absolutely!! Especially swimming and eating gelato. These are the best when it’s super hot outside. Love your pics! I really loved this compilation, it’s fun and informative. I’ll definitely try if fives. Beautiful photos and place! Love this. I’d try to remember this if I get to visit. Love this post and reminds me that we need to go back for another visit!! This looks like an amazing place! Thanks for sharing with all of us! 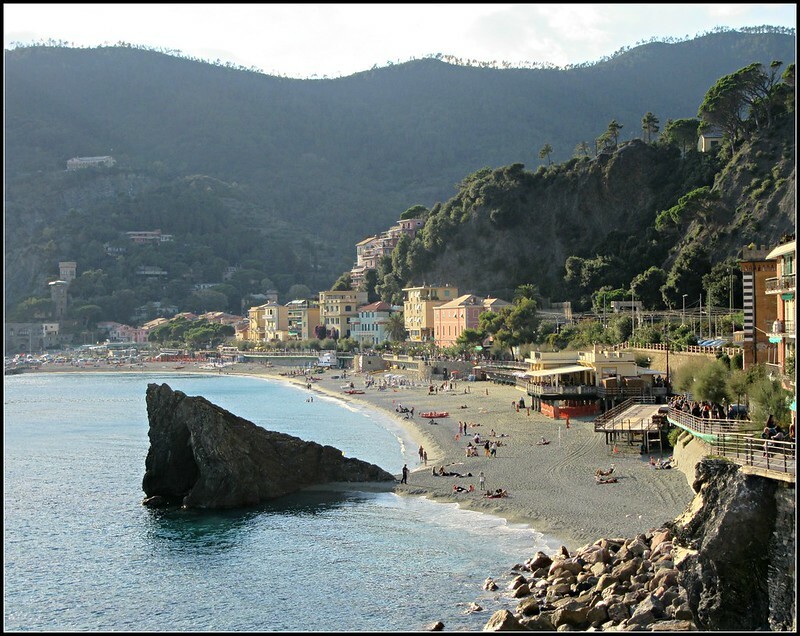 Ah, this post makes me want to go back to Cinque Terre! Yes these sound amazing!! 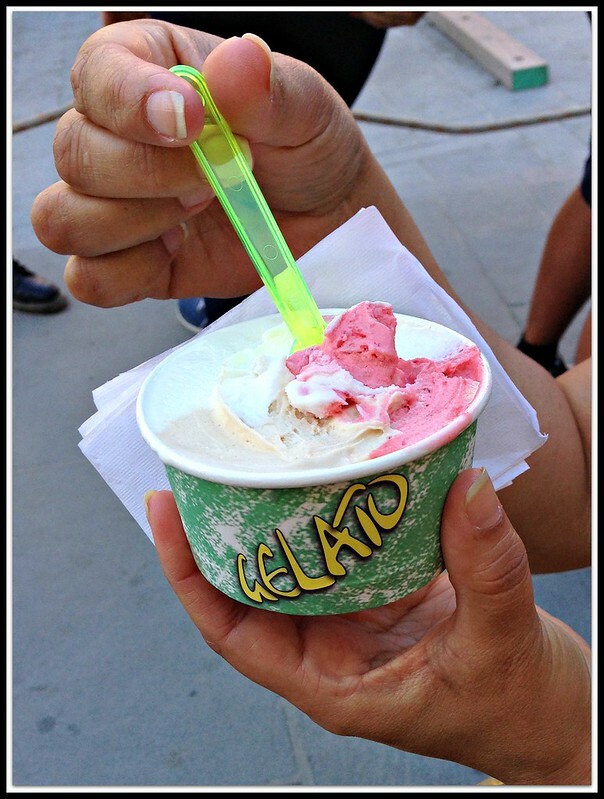 How good does that gelato look 😍 Such gorgeous pictures That bring this stunning destination alive!! This is totally on the must-visit list! Woah! Now I reeeeeally want to eat the cone of fish! It looks amazing! Lovely pictures, the box of fresh seafood looks mouth watering! Beautiful pictures! 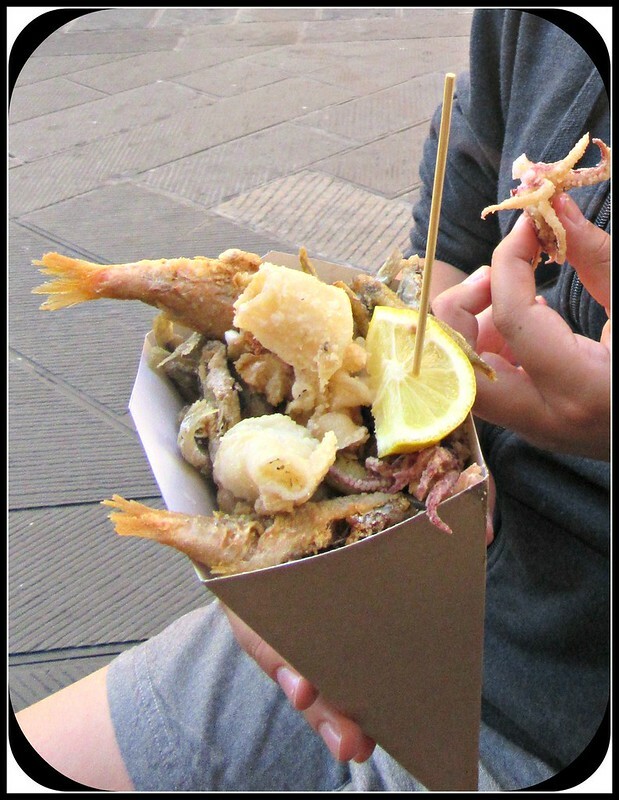 The crispy fried seafood looks delicious! 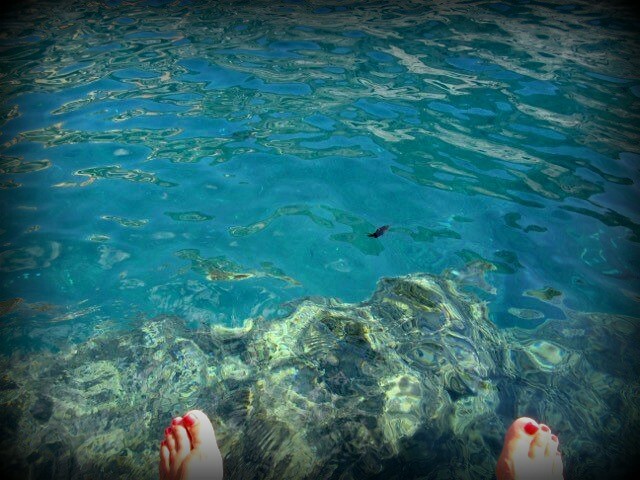 Those blue waters!! 💛💛 being a veggie I’ll have to pass the seafood but all others I’m going to try 💛💛Assuming hopefully will get to visit someday. That seafood snack looks delightful! Do they sell it on the street? I’ve been wanting to visit this area for ages! Very nice post, I am going to reblog this article for you.